What is a Healthcare Database and Why is it Important? A healthcare database has a lot to offer to its users. If you go ahead and make the decision to incorporate a directory that contains vital healthcare information into your marketing or research plan, you will definitely see a return very soon. An MD directory lists all of the known medical practitioners in Canada, their contact information, and other details related to their practice. Having access to this wealth of information is extremely important if you are looking to hire a very specific medical practitioner, if you are conducting research, or even if you are looking to make a sale to one of these doctors. There are three main reasons healthcare directories are so important. Healthcare directories are extremely time efficient. 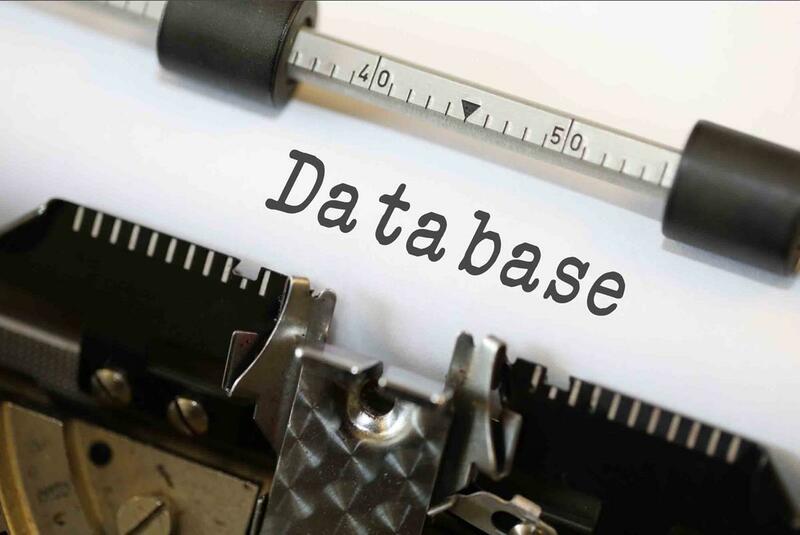 When you open up one of these databases you get access to a large amount of information instantly. The best part about a directory is that you don’t have to search through it manually. You can narrow down your search so that your results are laser-targeted for your particular needs. Not only is a health Canada database time-saving but it is also highly comprehensive. You get access to hundreds of thousands of names, numbers, and email addresses, which have been updated to ensure they are current and working. Alongside medical professionals’ contact information, you also get vital information such as the services these doctors offer, the size of their clinic, number of employees, and more. This information can be extremely useful when you reach out to make a sale. When you know what your client needs beforehand, it is much easier to pitch your product to them in such a way that it will be the most appealing to them. A Canada doctor database is also easy to navigate. Generally, when sales teams and researchers opt not to use a database, they have to search manually for potential leads and sources of information. Manually searching is just not practical and will result in a lot of difficult and time-consuming crawling and searching through the web. A directory simply has to be clicked open and then narrowed down to whom you would like to target. As the years pass, the world of technology is becoming more and more advanced. This advancement is making it much easier for us to conduct tasks that would have otherwise been impossible to carry out. A Canada doctor database is one of these new tools that are time-saving, comprehensive, and easy to use. If you need access to information regarding the doctors across Canada, then the most efficient way you can get your hands on this information is through a health care directory.